Please use this form to report any items that you believe were lost on the University of Wyoming Campus. 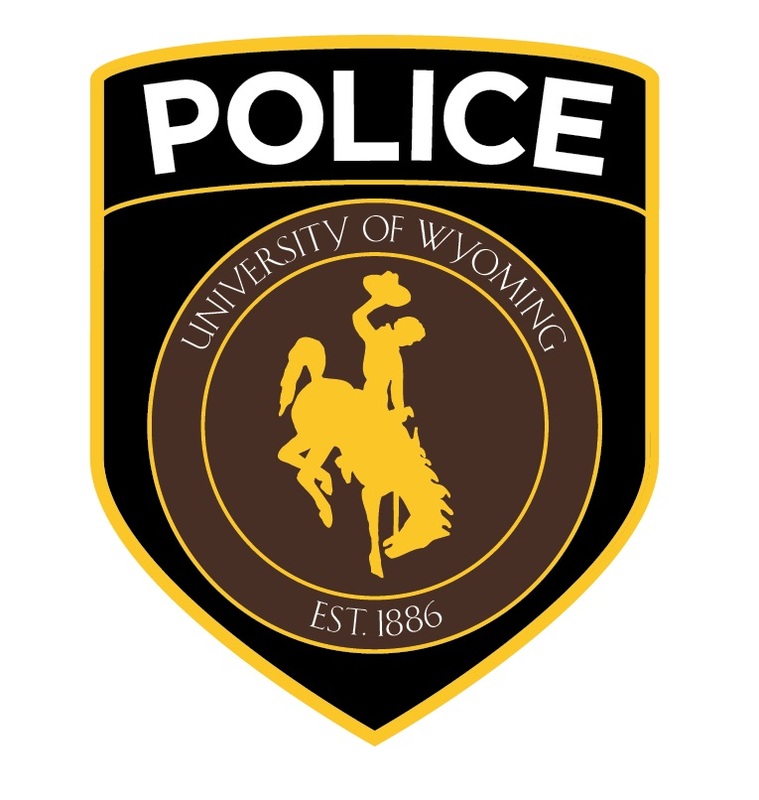 This form will be submitted to the University of Wyoming Police Department Lost and Found. UWPD Lost and Found keeps a record of all items reported lost on campus and makes every attempt to locate and return items to their respective owners. Records are kept by UWPD Lost and Found for one year starting in August of that year. Property lost off of the University of Wyoming Campus should be reported to the Laramie Police Department at (307) 721-2526. If you believe your property was stolen please call the UWPD at 766-5179. For USB Devices - what documents will be on the drive that can help identify it as yours? Once you click submit an email will be sent to the University of Wyoming Lost and Found as well as the email address you provided above. UWPD Lost and Found will check all existing lost property upon reciept of this submission. UWPD Lost and Found will contact you *only* if they have an item matching your description. If there is nothing matching your item they will continue to check your report with all future items that are turned in during the course of the school year. By clicking submit you will not need to contact UWPD Lost and Found Unless there is more information to provide.